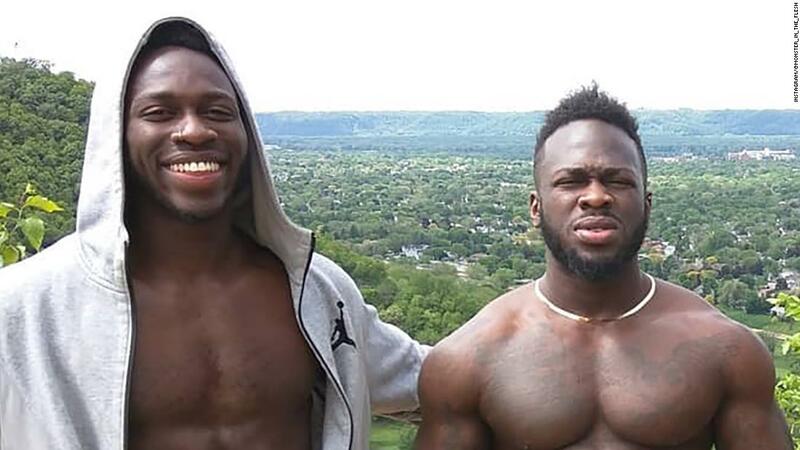 "They know how it has affected people across the nation, especially minorities, and especially those who themselves have been victims of hate crimes," said Gloria Schmidt, lawyer of the brothers Olabinjo and Abimbola Osundairo. Smollett reported in January that he had been attacked in Chicago during an incident that ended with a noose around his neck. The police initially investigated the case as a possible hate crime. "In my experience, the more public a case is, the worse it is for the defendant," said Hunter. Investigators believe Smollett has carried out the staging "because he was dissatisfied with his salary," Chicago Police Superintendent Eddie T. Johnson said, citing information that the brothers had given to the police. The actor used "the pain and anger of racism to promote his career". Johnson said. Smollett has claimed that he did not invent the story. One source told CNN that he had repeated to the "Empire" cast and crew that he was innocent of the charges against him. Smollett has now received a $ 10,000 bond and will be brought to trial on March 14. The Chicago brothers are fully cooperating with their investigations and are no longer suspects. They were released without charge after being arrested last month. Eric Levenson of CNN contributed to this report.